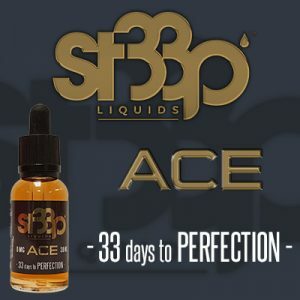 Ace – A delectable strawberry cheesecake bite finished off with the perfect golden graham cracker crust. 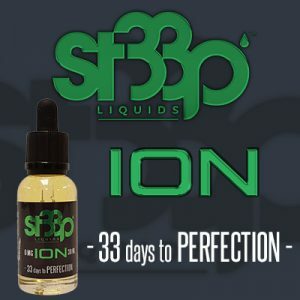 Ion – One of the most addicting unique liquids you’ll ever try. Strange bedfellows cucumber and watermelon marry perfectly with a combination of tropical fruits in this outstanding complex flavor profile. The 33 day steeping process really kicks this one up to the next level.